Our mouths are pretty misunderstood. Did you know, for example, that some people believe that placing a tablet of aspirin next to an aching tooth will alleviate pain? Others believe you don’t need regular dental checkups. The list of strange dental beliefs goes on, but we don’t need to give the crazier theories even more credence by talking about them here. Some odd dental hygiene myths are downright harmful. That’s the case with the three we’ve listed below. Don’t believe them and absolutely do not put them into practice in your daily oral routine. The idea that fluoride doesn’t help your teeth just won’t go away. It isn’t true. In fact, this myth is harmful if it leads you (or anyone) to avoid a fluoride treatment when you need it. Fluoride can help your teeth in a couple of ways. It can speed up the process of remineralization, which is when minerals are added to your teeth’s enamel making the stronger. It can help disrupt bacteria and acid production. Fluoride can even help children develop their adult teeth. This myth was probably born from the fact that swallowed fluoride isn’t helpful to anyone over the age of sixteen. Adults need to either use fluoride toothpaste or receive a professional fluoride treatment to gain its benefits. Have you ever gone to brush and floss your teeth and noticed your gums bleeding? You’re not alone, many people struggle with bleeding gums, even those who take very good care of their mouth. At some point, someone decided that leaving your gums alone when they’re bleeding is a smart move. This could not be further from the truth. Bleeding gums are a sign of periodontal disease. The last thing you want to do when faced with potential gum disease is leave your gums alone! This allows bacteria and plaque to continue to build up. If left unchecked, this can lead to gingivitis or even periodontitis. This myth probably comes from the fact that bleeding gums are frightening. The last thing anyone wants to do when they see blood is start poking around the bleeding area. That’s simple human nature. When it comes to bleeding gums, though, you need to maintain proper brushing and flossing habits. The final odd dental hygiene myth we’re looking at is the mistaken belief that whitening your teeth is harmful. This myth probably comes from the fact that your teeth are more sensitive after a whitening treatment. This is especially true with at-home whitening kits. 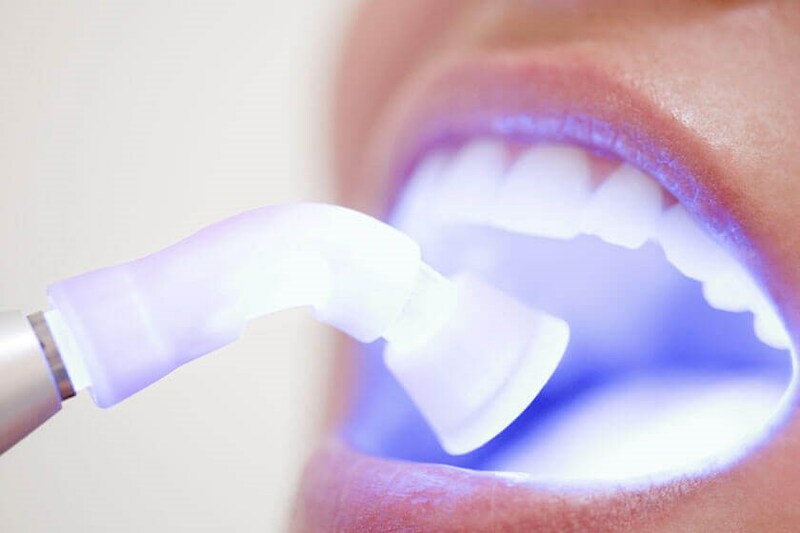 Whitening treatments don’t help or hurt the overall health of your teeth. It’s simply a cosmetic procedure used to remove stains from the surface of your teeth. There are a million more dental hygiene myths that aren’t true. If you’ve heard one or if you have a question about whether you need a certain procedure, contact us today. We offer consultations on a range of dental procedures and are confident we can help you!